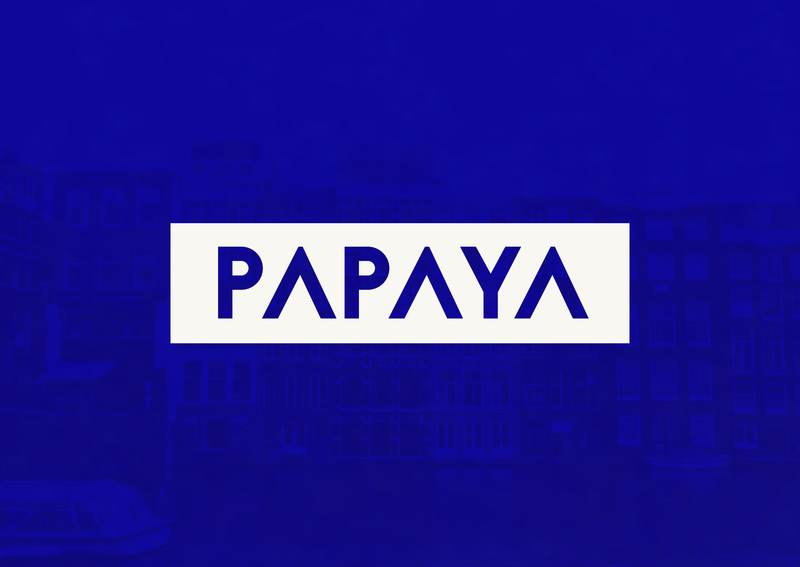 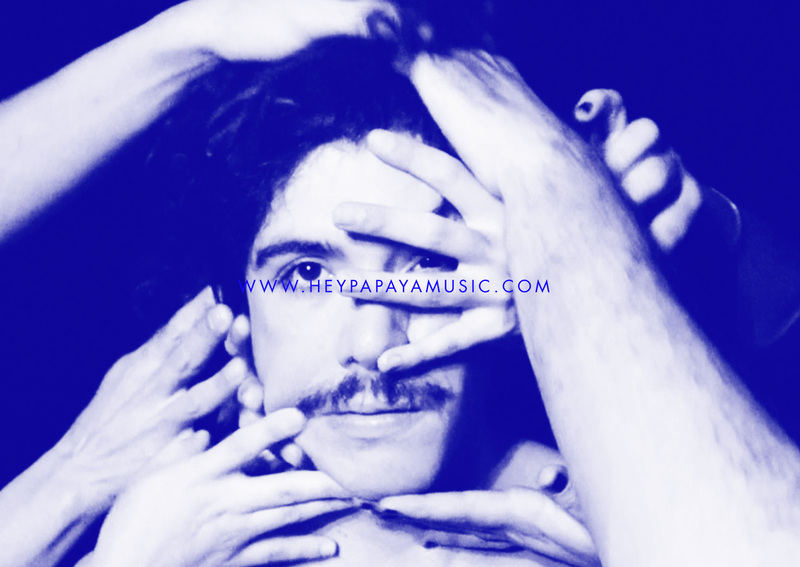 Papaya is an Electronic Music record label and collective that releases music productions and organises events in the Netherlands, France, Spain and the Dominican Republic. They focus on a fairly wide range of musical styles (both in their parties and their music releases) between Deep House and Techno. 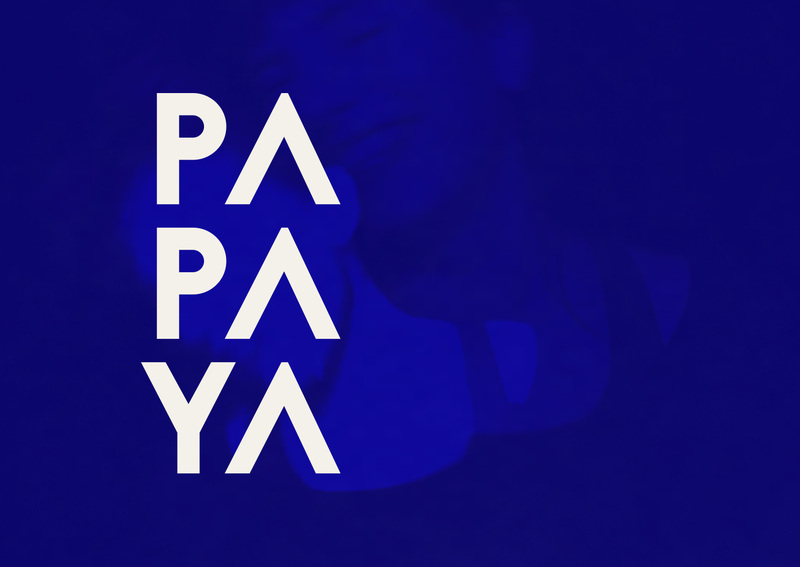 In their philosophy as a group, they advocate for quality music, inclusiveness and love. Given its fresh and internationally pronounceable name, Papaya required a visual identity that reflected their values as a fun and all-inclusive project, maintaining a visual atmosphere that went accordingly to their musical styles. 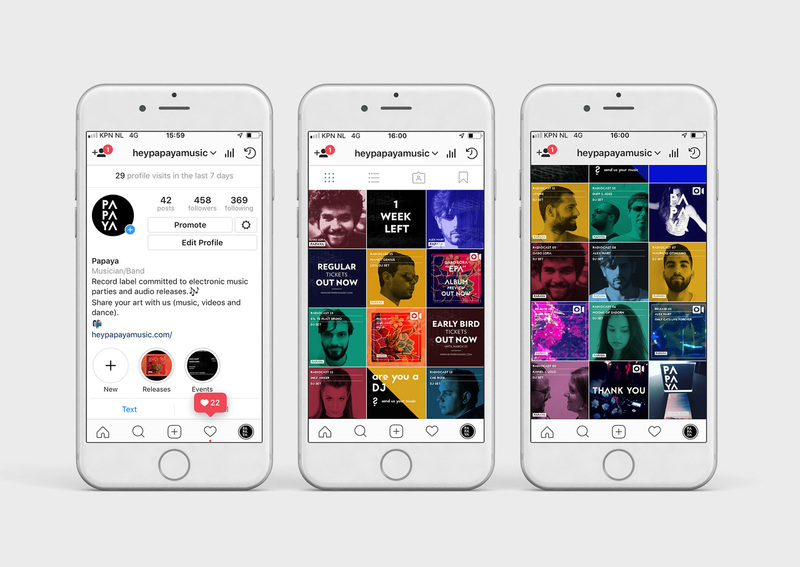 This project included the whole graphic universe of the collective. 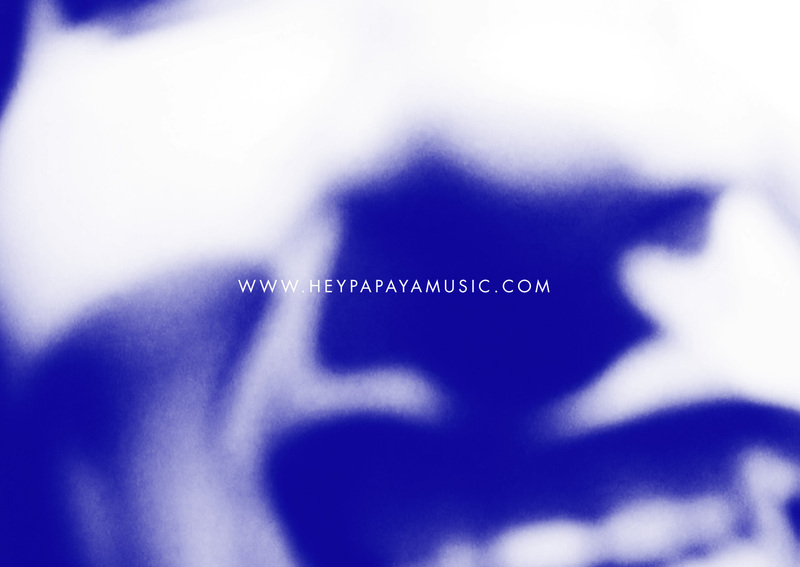 From logo and business cards to album covers and promotional videos (conception, filming and editing).